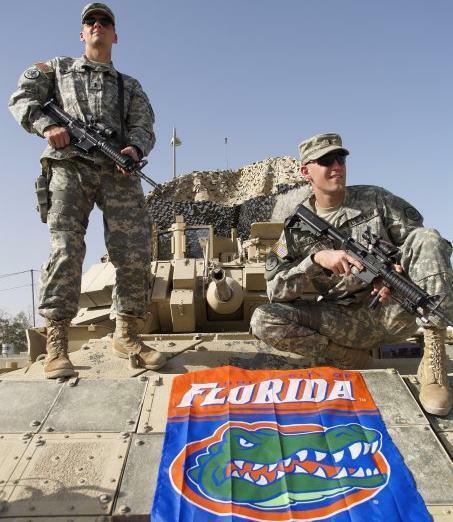 Army ROTC at the University of Florida is one of the oldest and best leadership courses in the country. 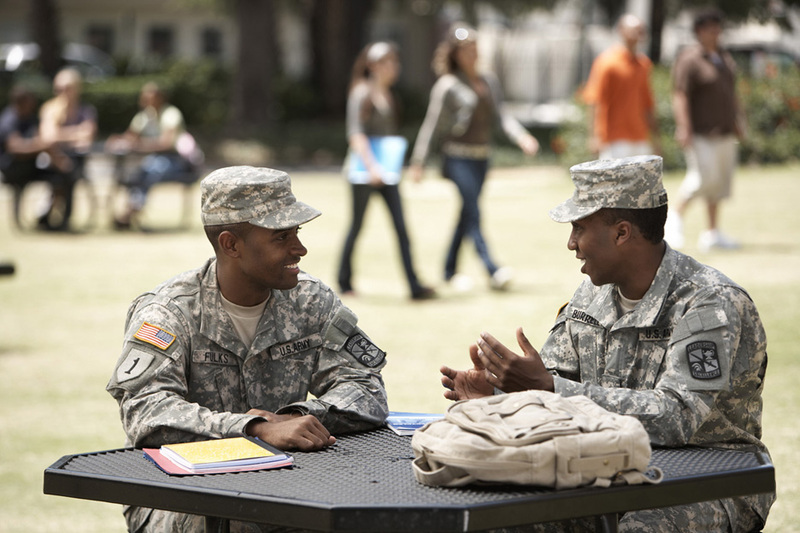 Army ROTC provides individuals with the tools, training, and experiences they need to become Officers in the U.S. Army. The Fightin' Gator ROTC Battalion has been proud to help develop the leaders of tomorrow.